You may be surprised to find out there are a growing collection of mountain biking trails along the North and South Carolina coast. There was a time when you could only imagine loading up your road bike when taking your next beach trip, but times are changing. 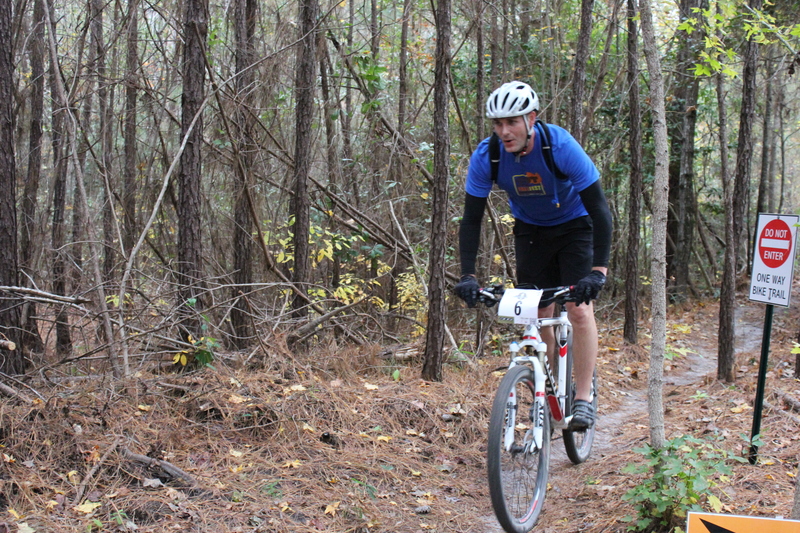 On your next trip to the North or South Carolina coast make sure to pack your mountain bike. If there is a trail system you would like added to my list, please feel free to contact me in the form below with the details of your trails! Thanks!